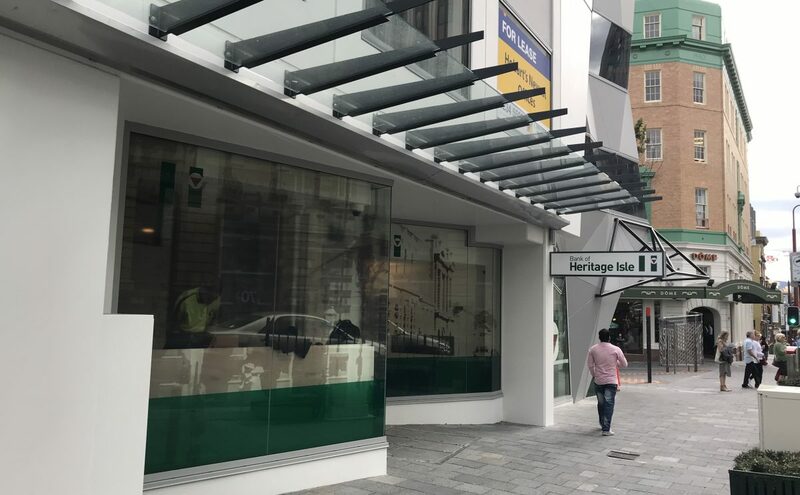 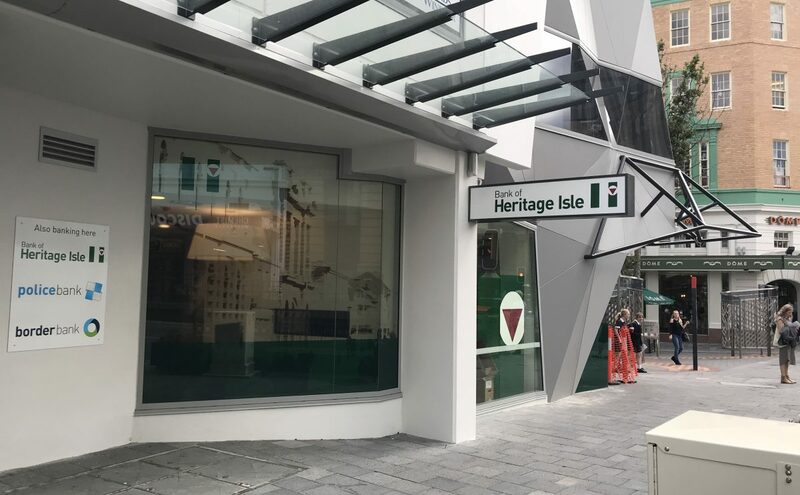 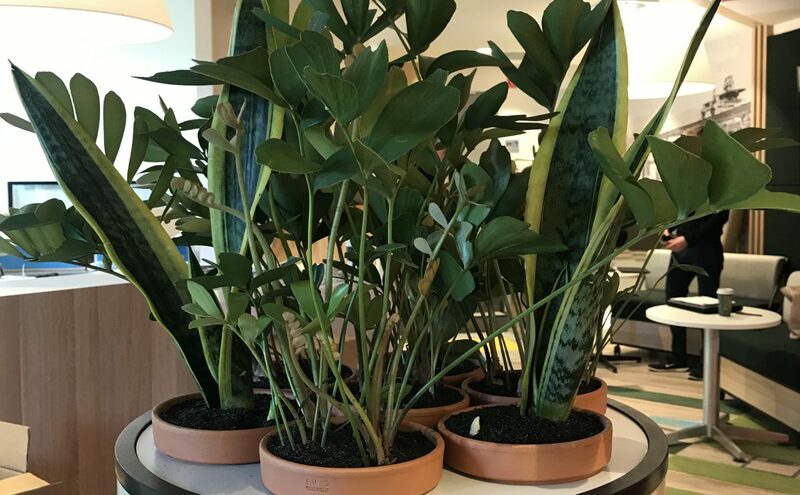 Bank of Heritage Isle is launching their new flagship branch in Hobart! 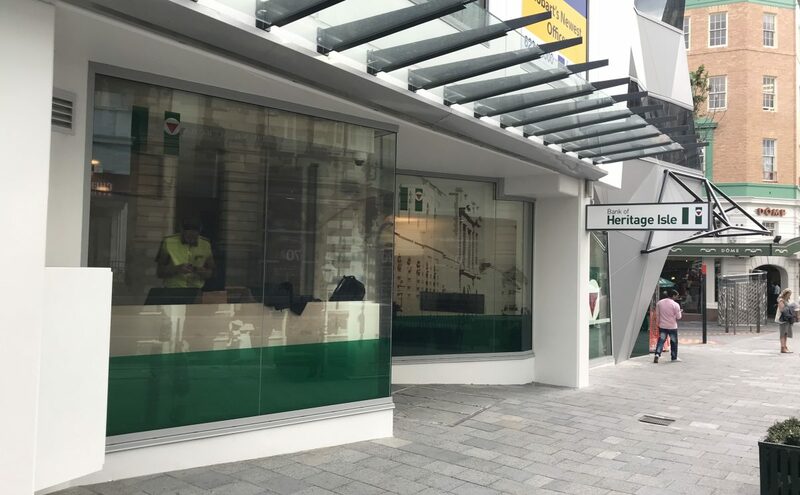 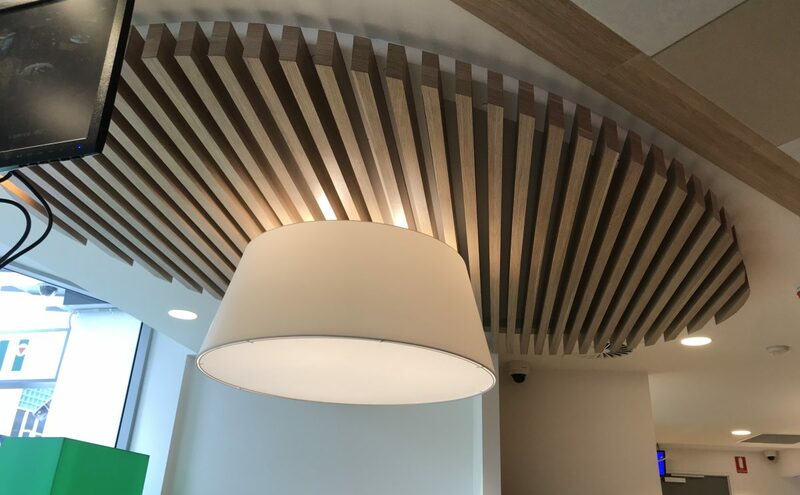 After merging in 2018, Tasmanian mutual bank Bank of Heritage Isle and Police Bank appointed Design Clarity to design and implement their new Hobart flagship. 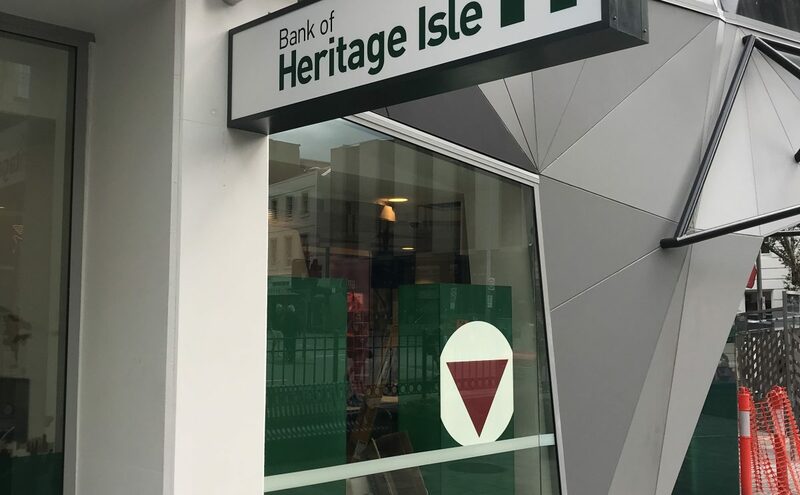 This branch is multi-branded to incorporate Bank of Heritage Isle, Police Bank and Border Bank. 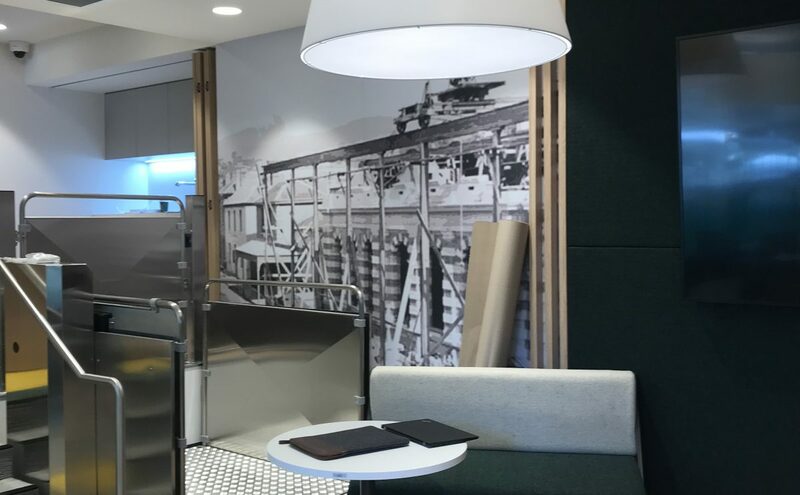 A great project for our team to deliver in Tasmania and a very successful collaboration with Tascon Constructions.